San Diego is sure has its romantic spots. 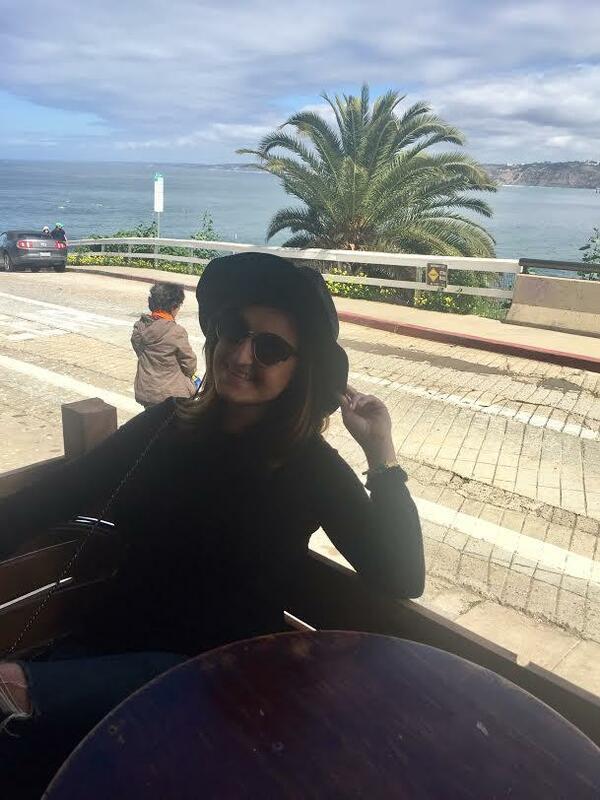 Explore with you honey the beautiful beaches and historical sites. 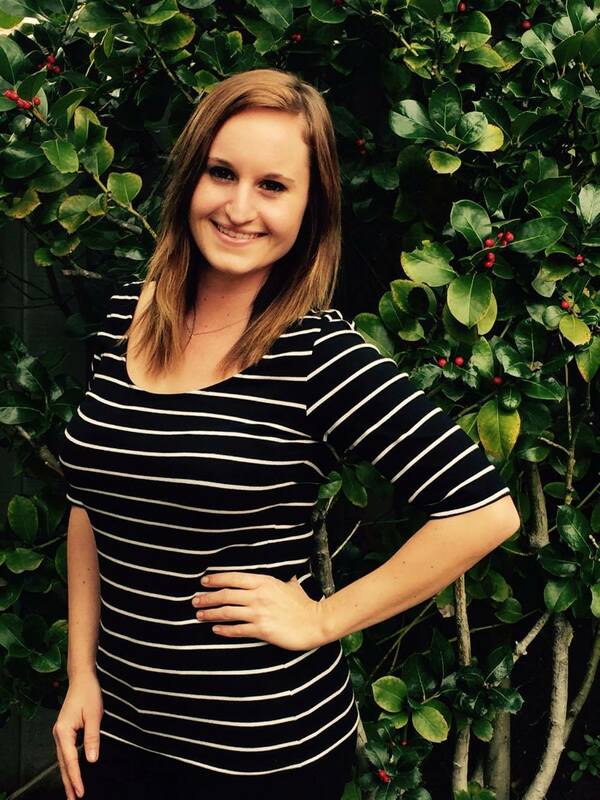 Read about my day/night date ideas around town. 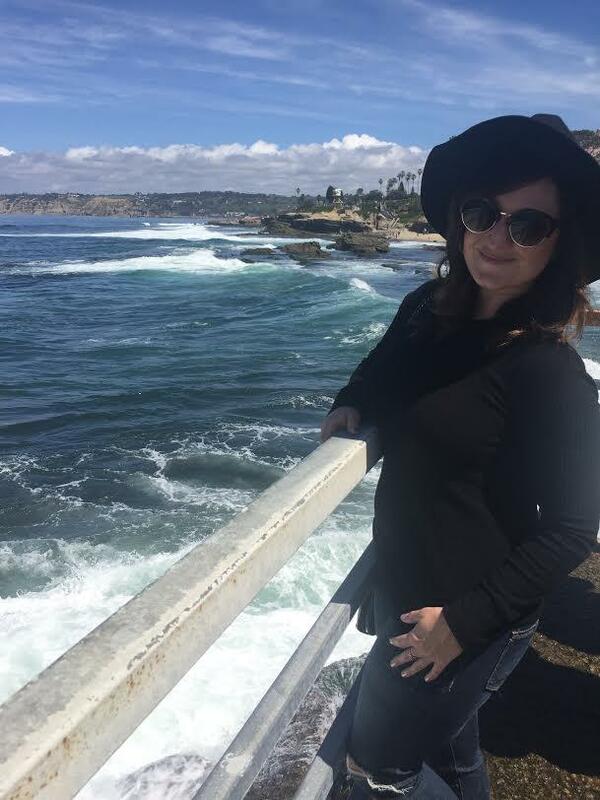 Where to Eat: The La Jolla Cove has so many amazing restaurants and one of my favorites is the super casual with a stunning few of the La Jolla Shores is Gold Fish Point Cafe. 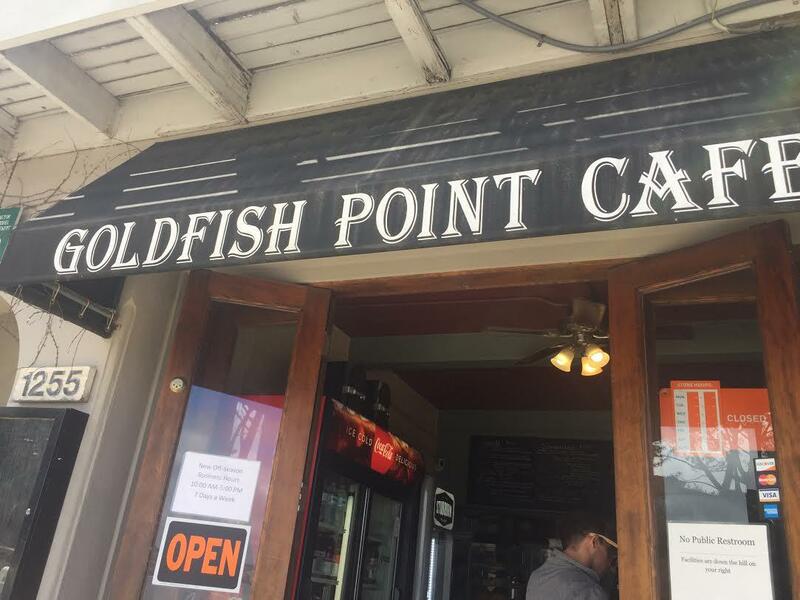 They served up both breakfast and lunch and variety of wines and local craft beer. 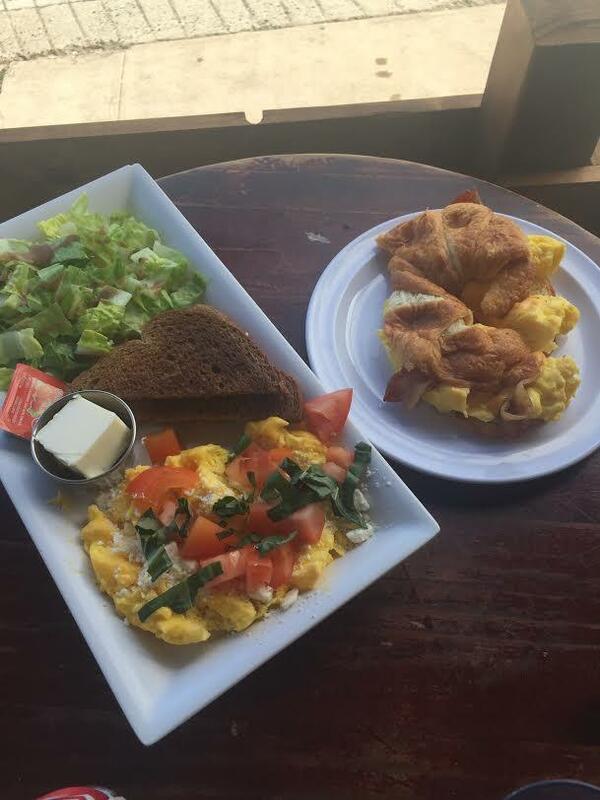 We had the Greek Scramble, scrambled eggs tossed in tomatoes, Feta cheese and basil served with wheat toast and a side of greens and the Breakfast Croissant Sandwich, Scrambled Eggs, Bacon, Cheddar Cheese. Talk about a power fueled breakfast to start the morning! What to Do: Oh the possibilities are endless! If the weather is warm enough (usually between June through September) you can snorkel at the cove and see a plethora of garibaldi fish. You can even kayak over to the cove anytime of the year. 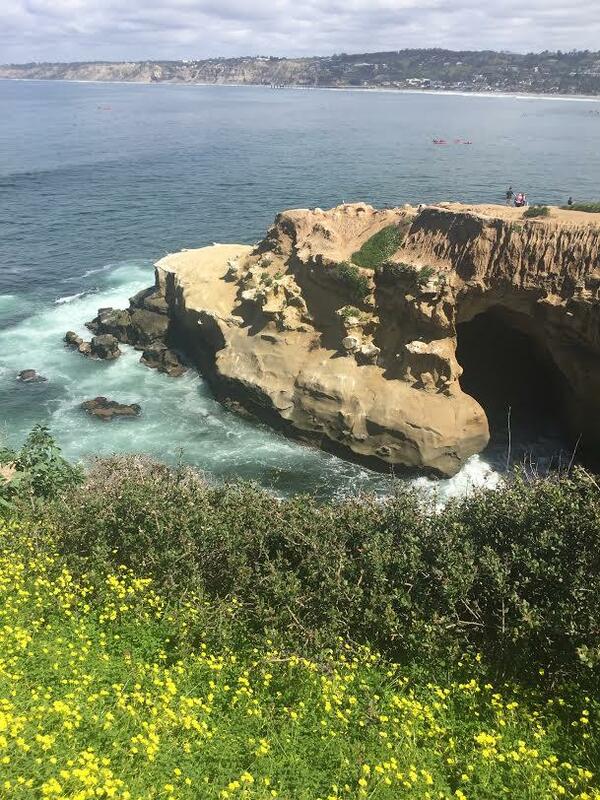 Start from the La Jolla Shores and make your way over to the caves. 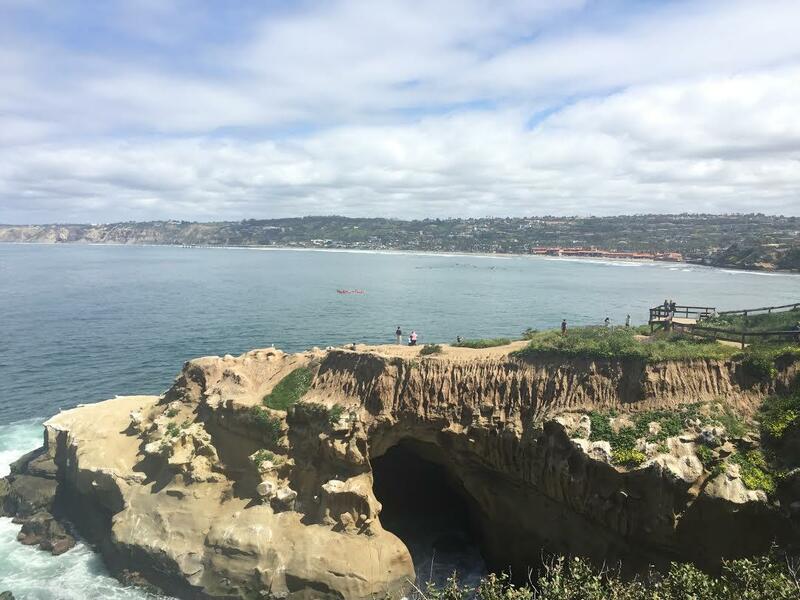 La Jolla Kayak can help guide you. 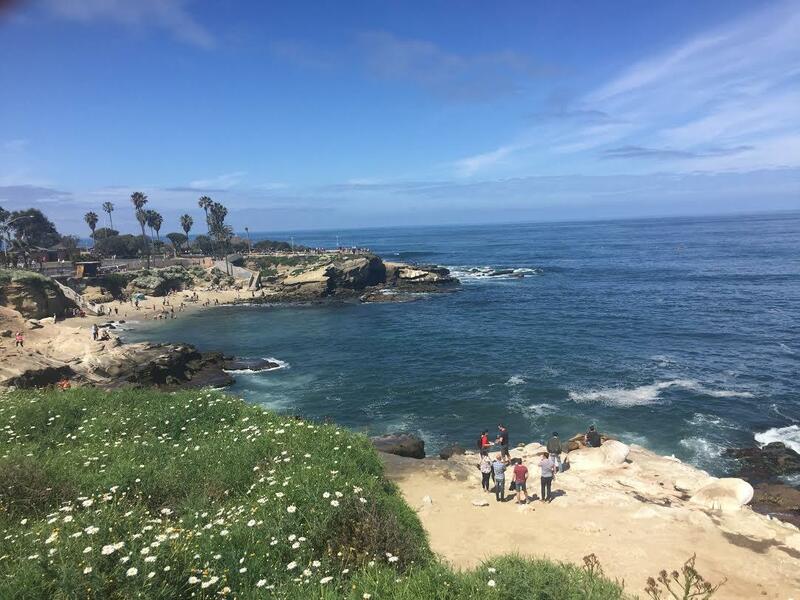 Since the weather is now getting warmer, we strolled along the scenic route and admired the sea lions playing in the waves. Another great walk is on Prospect Street where you can find chic boutiques and exquisite art galleries. My favorite is the Peter Lik gallery. Where to Drink: San Diego has amazing beer. That is a fact. Don’t argue it. We’ve won beer awards. Refresh yourself at Karl Strauss with a beer tasting. Make sure to ask your sever for their exclusive small batches they brew on site. nice photos! i want to go to La Jolla now!